Firefighting isn’t just a job – it’s a calling. But not everyone can make the grade. If you think you've got what it takes, the Firefighter Candidate Testing Center (FCTC) can help get you in the door and on your way to a rewarding career. FCTC offers written and CPAT testing that is fully validated, fair and job-specific. The FCTC statewide list instantly connects qualified candidates with dozens of departments – large and small – that are looking to hire the next generation of first responders. 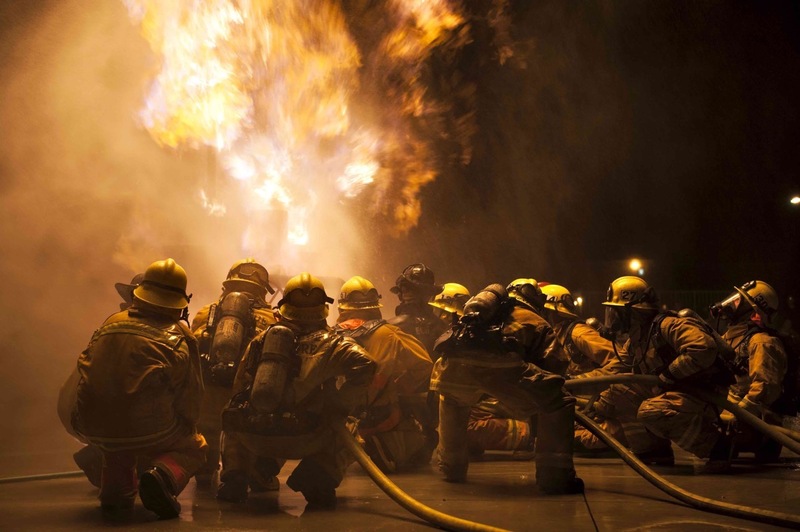 FCTC is owned and operated by the California Fire Fighter Joint Apprenticeship Committee, the state's groundbreaking firefighter recruitment and training program. CFFJAC has more than three decades of experience building a highly-qualified, well-trained and diverse firefighting workforce. If you're looking to become a firefighter, or know someone who is, FCTC Online is your best resource.